It’s a new year and we can’t wait to get started on all the awesome stuff we have installed. 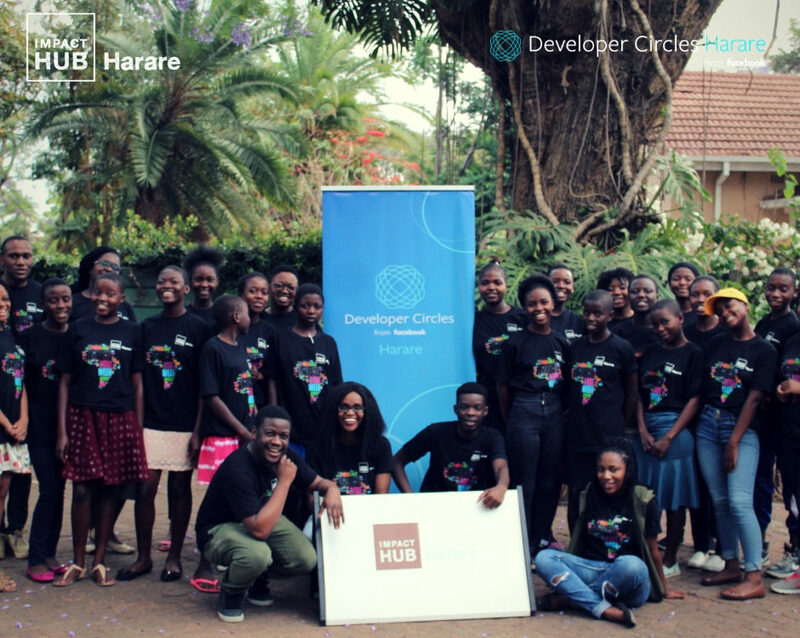 Join us for this first session of the year at Impact Hub Harare as we dive into GIT, A-Frame and an insightful MEST presentation. Bring a friend and their friend along!